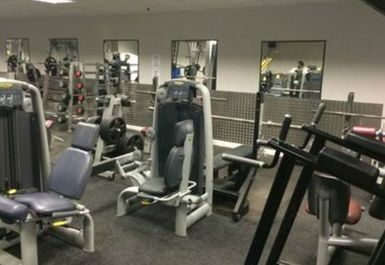 At Elite Gym and Fitness in Coventry everyone is welcome, regardless of your experience, shapes, sizes and ages. 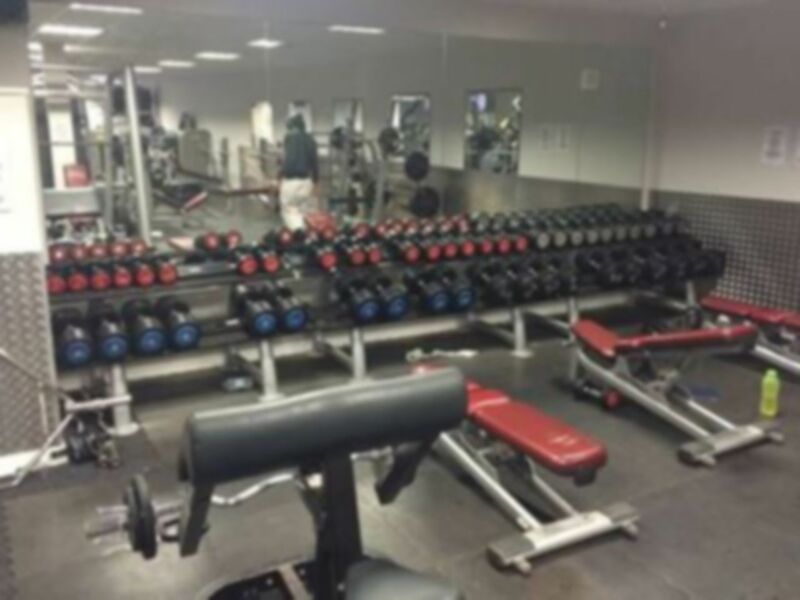 You will be training amongst beginners interested in general fitness and weight loss, to the professional athlete wishing to sharpen up their skills and compete at the highest level. 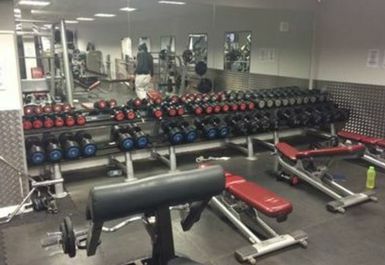 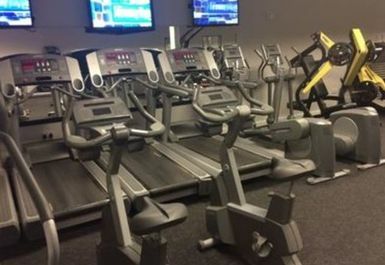 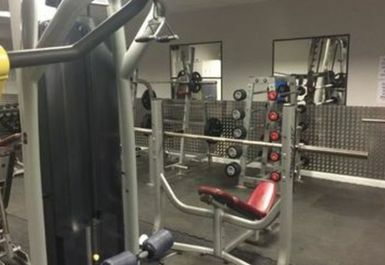 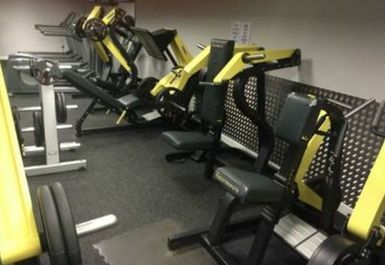 Elite Gym and Fitness features hammer strength weights, top of the range CV equipment and techno gym equipment to help keep your workout varied and effective. 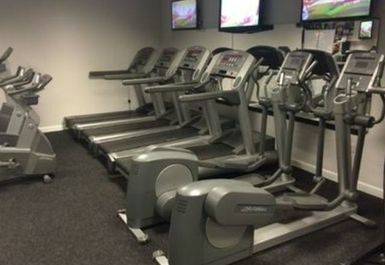 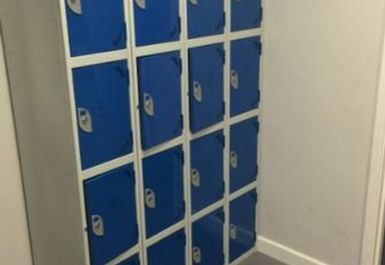 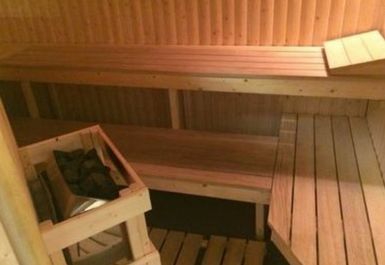 The gym also contains a sauna as well as changing rooms. 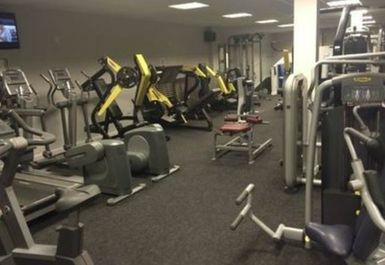 Situated close to Primrose Hill Park.